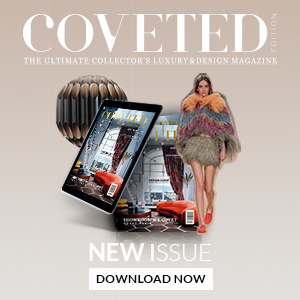 Get Inspired by The Most Dazzling Lighting Design for a Bedroom Design. A bedroom is a special place, very intimate, you need to find the best lighting design . The bedroom lighting is always a special request . The dressing table needs a good light to make possible the right make-up . 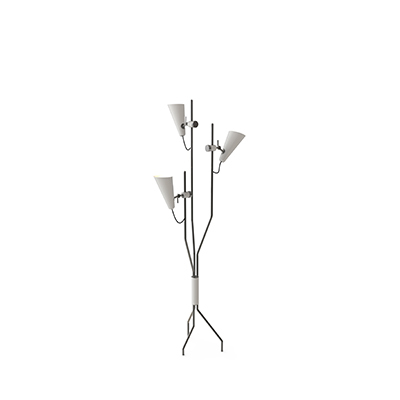 Armstrong floor lamp is the perfect one for a modern bedroom. A children’s bedroom design brings to a magical world . Our Amy table lamp on a custom blue color complete this soft environment ! We also suggest the Amy floor lamp in white color , would stay perfect in this sweet room! A modern bedroom needs iconic design pieces , Sinatra floor lamp is one of the best examples of modern floor lamps. This bedroom design it was thought to have a mid-century style , beautifull Edith sideboard by Essential Home help to create this unique interior decoration . A contemporary bedroom lighting always ask for floor lamps , this way, small rest rooms can be created around it . 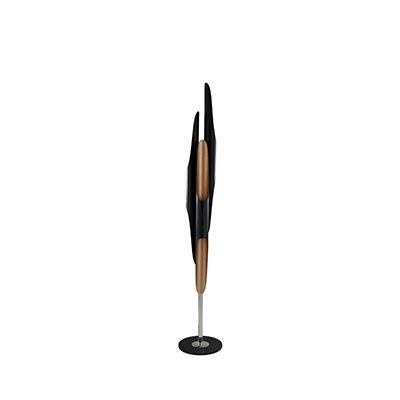 Evans fllor lamp is one of the perfect modern floor lamps . The Graphic collection is very versatile, these modern lamps can be placed on a table ( when is the mini size) or on the floor . The atmosphere is very young and joyfull ! The A letter is one of the great choice. 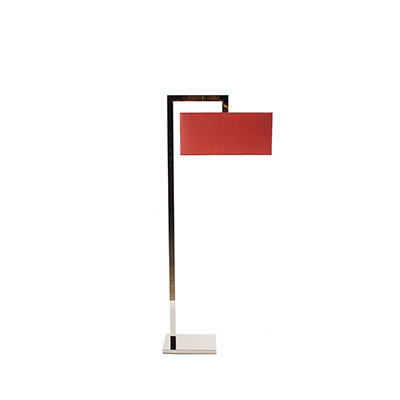 Duke floor lamp asks for an intimate corner . You can have it, near a window , staying and reading a book! A masterbedroom needs an unique bathroom interior design , the Chuck wall light with it’s body finishes glossy black and polished brass brings a luxury touch . Best Deals: Floor Samples Gives You Coltrane Floor Lamp!